I am pleased to inform you that where there is Shakti, there is Shiv and where is Shiv there is Shakti. Shiv Shakti Akhand Bhakti is Sanatan Dharma and where by Bharat (INDIA) is great country. By grace of Maa Bahucharaji Mataji, a temple of Shiva is constructed, which is known by you. In new Shiva Temple from 23-7-09 to 20-08-09, there will be great religious ceremony and celebration is arranged as under. You may take participation faithfully and become lucky. Shiv Mahapuja during 30 days of Shravan Maas. Religious ceremony will be done by holly Brahmin as per your choice. 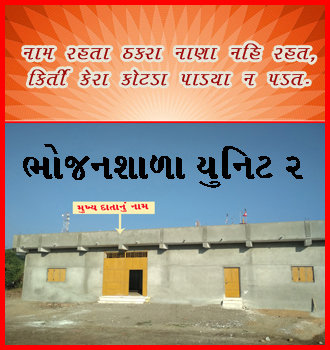 During Shravan mas Abhisek will be done with one lac twenty five thousand Billi Patras (leaves of Billi tree). Holy navratri festival means in a year there are 4 four festivals of navratri in MAHA,CHAITRA, ASHADH and ASHWIN(AASO). There are bigger navratri in CHAITRA and ASHWIN(AASO). Many devotees are fasting and doing pooja vrat. “Shri Ram were ‘vanvasi’ and during that period, Ravan took away ‘Sitaji’ in Lanka. All that time Shri Naradji told lord Ram to celebrate navratri vrat. On completion of navratri vrat goddess bhagvati pleased and blessed winning on lanka, rascals were ruined and Ramrajya was established in Ayodhya.” Navratri vrat enhances knowledge wealth happiness and peace as well as it gives “MOKSH”. Navratri festival means worship of nine days for devotion. 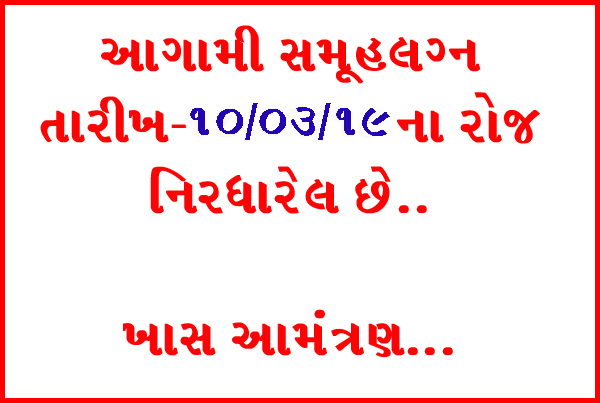 In this navratri vrat, there is importance of kumarika pujan. Those who are doing kumarika pujan, they are defeating enemies and remove unhappiness and poverty. In navratri, kumarika pujan is form of Navdurga bhagvati. By doing Devi pujan, yagna, kumarika poojan and Brahmin Bhojan, it gives big result to the devotees. Those who are intending vidya, Laxmi, peace and children, they must do Navratri vrat. If it is not possible to worship Navratri for a nine days, they Should worship for last three days. Brahma, Vishnu, Shiva and Indra are also doing Navratri vrat Anushthan. You are also requested to participate in Navratri vrat and get blessing of Maa Bhagvati.